The Books of December and the year’s roundup | Damian Trasler's Secret Blog - Do Not Read! December is almost over, so I’m publishing the last of my monthly book reviews and totting up how many books got read this year. I won’t be doing this again next year, as I have other projects lined up, but it’s been fun for me to do. What was YOUR book of the year? 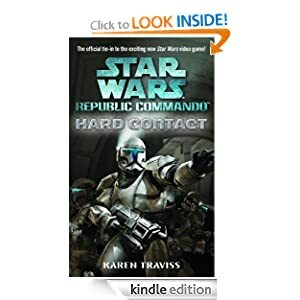 I’ve read all of the clone commandos series by Karen Traviss, and despite her definite anti-Jedi stance, I like them. This is my attempt to make sure I read the whole series in order. I picked this from the paperback section of the library, assuming it to be a modern book written in a classic style. 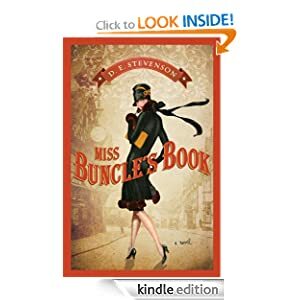 The story is light and fun, with the eponymous Miss Buncle writing a book to earn some money when things get tight. 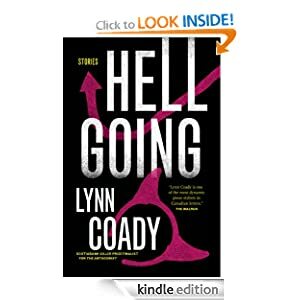 An unimaginative lady, she writes honestly about the people she sees around her in the village where she lives, and when the book is published the outraged villagers are out for the blood of the author “John Smith”. I was amazed to discover this book was actually written in 1934. Reading the book in advance of seeing the tv show, I was pleasantly surprised by the authentic voice of the author. 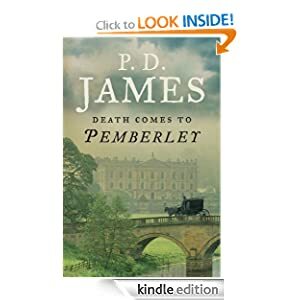 I read “Pride and Prejudice” not too long ago, and thought the writing elegant but still engaging and PD James has done a creditable imitation while bringing her own expertise in matters of murder mystery to bear. Captain Denny has been killed in the grounds of Pemberley, and the dastardly Wickham has been found with bloodstained hands, crouching over the body, Can his guilt be in doubt? How should Darcy proceed? A worthwhile murder mystery, even without the Austen angle. It’s easy to see how this collection of short stories won a significant award. They’re tight, well written tales that draw the reader in, but stop before the story reaches a resolution. At first I was angry that each tales cut short, but then I realised the genius of it – providing the ending brings out the differences in readers. Some want an upbeat ending, some a realistic outcome. Few will agree with the writer’s view. By leaving the ending to the reader’s imagination, all are satisfied. Not a trick you can play twice, but the quality of the writing and characterisation proves this author knows her craft. GRAND TOTAL: 131 books read. This entry was posted in Book reading, Uncategorized, Writing and tagged Book reading, book revews, books of the year. Bookmark the permalink.